If there’s one thing that kills the mood, it’s a smell that isn’t supposed to be there. Whatever turns your nose off—garbage, partially rotten food, molds, your dog—is eventually bound to be a source of annoyance. And like many things, the solution doesn’t require you to dish out hundreds of pesos. Store-bought deodorizers work fine, but homemade recipes made from a few household ingredients do the job with just as much ease. Plus you won’t have to burn another hole in your wallet. 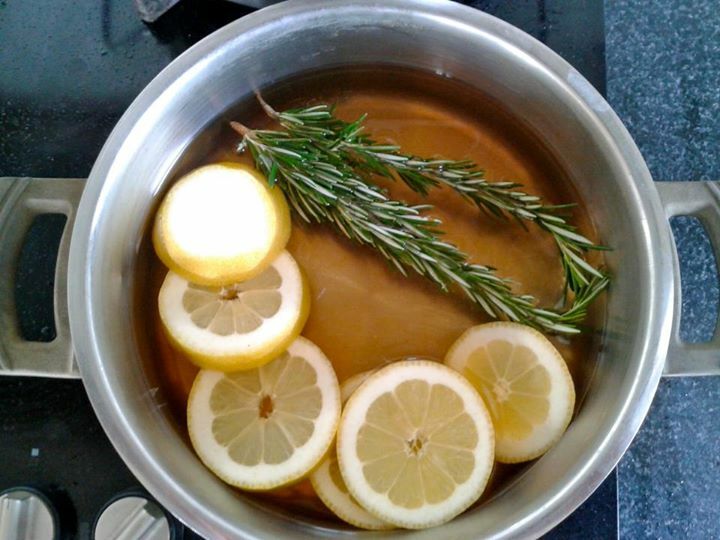 For all the DIY enthusiasts, we gathered some of the simplest, most straightforward, no-brainer odor-eliminating recipes we could find. Next to being budget-friendly, these recipes are all free of harmful chemicals that store-bought deodorizers could potentially contain. Pour 1 tablespoon of baking soda and a few drops of your preferred essential oil (or a combination of oils) into a small spray bottle, fill the rest with water, and shake well. Done. Spray. The baking soda acts as the deodorizer here, and the essential oils, while completely optional, do the job of making things smell pretty. If you don’t have baking soda, lug your oversized jug of Datu Puti white vinegar out and mix 1/2 cup of that with 1 1/2 cups of water, along with 10-15 (or more if you prefer a stronger fragrance) drops of essential oil. To make your spray double as a disinfectant, bring in the vodka. Mix 1/2 cup high-proof vodka or rubbing alcohol (an alternative, but gives off a harsher smell), 1/2 cup white distilled vinegar, 3/4 cup water, and 50-60 drops of essential oil. These recipes can be used for just about anything—clothes, fabrics, cabinets, rooms, or rugs. And whatever you do, DO NOT MIX BAKING SODA AND VINEGAR. Just don’t, or your bottle will start frothing at the mouth. Clothes tend to take on a certain unpleasant smell when left unused in cabinets for long periods. Gently mix 1/2 cup of baking soda and 10-15 drops of essential oil into a bowl or jar and place it inside the offending cabinet. Make sure you keep it somewhere it won’t fall, because trust me, that’s one hassle you don’t want to clean up. If you’re up for the challenge and have time to spare, you could even make your own deodorizing disks. You know, those white round things that we all probably wanted to taste when we were kids. They’re ideal for garbage cans, closets, and any enclosed spaces. 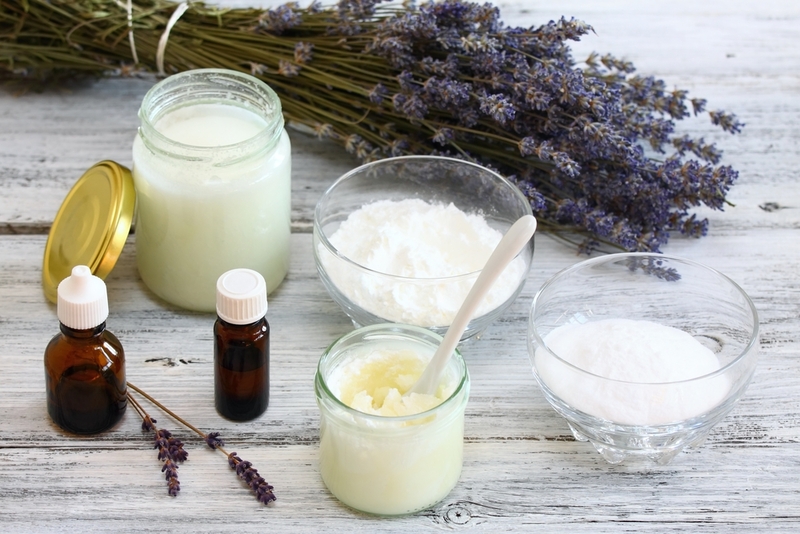 One easy recipe mixes 1 cup of baking soda, 4 tablespoons of water, 1 tablespoon of vanilla extract, 15 drops of lemon essential oil, 10 drops of lavender essential oil in a bowl. Pour the mixture into a cookie pan or any baking mold you have and leave it to completely dry. You could also bake some in the oven for a more durable deodorizer disk. I have this strange habit of constantly smelling my fingers after eating crab with my hands. Or chopping onions. Smelly fingers bother me like an itch that I have to compulsively scratch. 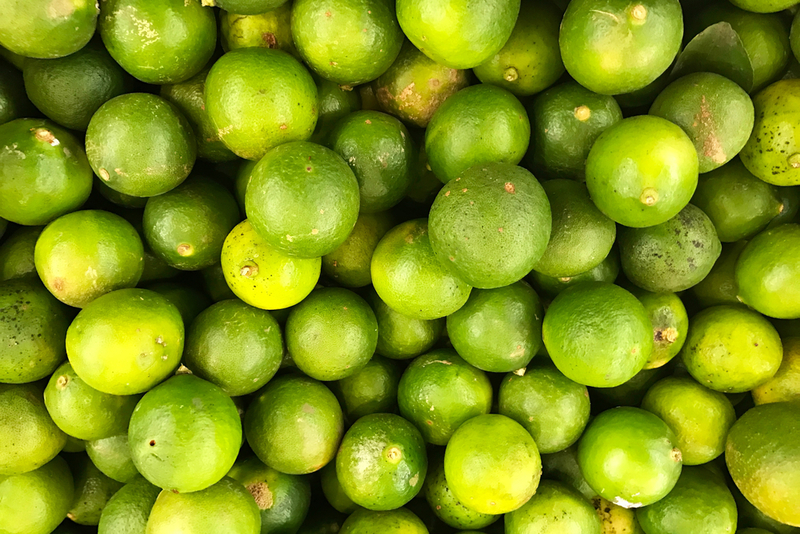 The age-old remedy of rubbing your fingertips with calamansi or some other citrus fruit works. Rubbing some salt along with it also helps. But if you have none of those, you can scrub your fingers with coffee grounds, used or fresh. More heavy-duty options include rinsing your hands in a vinegar or baking soda mixture. If none of these work, well, finger smells go away by themselves eventually. This works the same way as baking brownies and then having your whole house smell like brownies, especially condo units. Slice up some fruits, herbs, spices, and extracts of your choice, then toss them into a pot of water. Bring it to a boil and let it simmer for as long as you like, and your house will smell like whatever you placed inside your pot. A nice touch when you have guests over, and there are a wide variety of combinations you can experiment with. As with most things, people may think that only store-bought products can do a completely perfect job of solving a problem. With the amount of DIY blogs and tutorials you can find out there, this obviously isn’t true. So the next time your impulses tell you to run to the store for that expensive can of aerosol spray, look to your pantry and what you have before anything else.